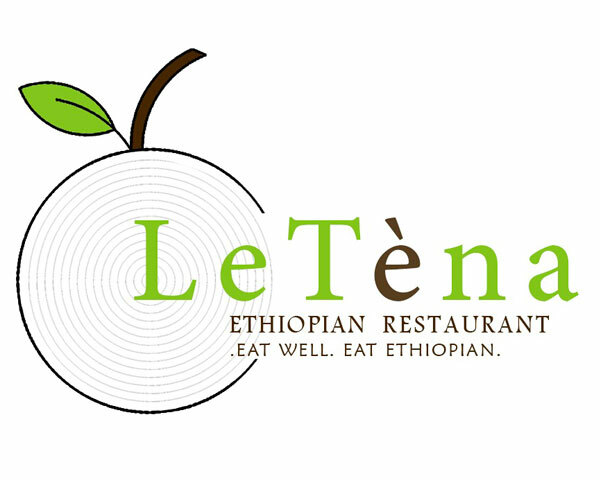 LeTena Restaurant logo proposal. 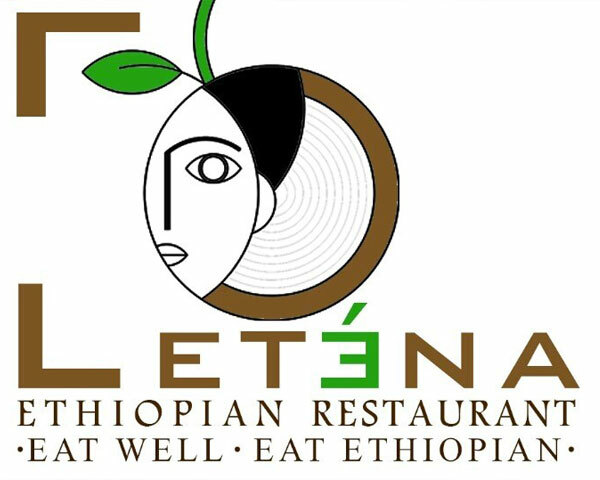 LeTena is a new Ethiopian restaurant located in Virginia, USA. 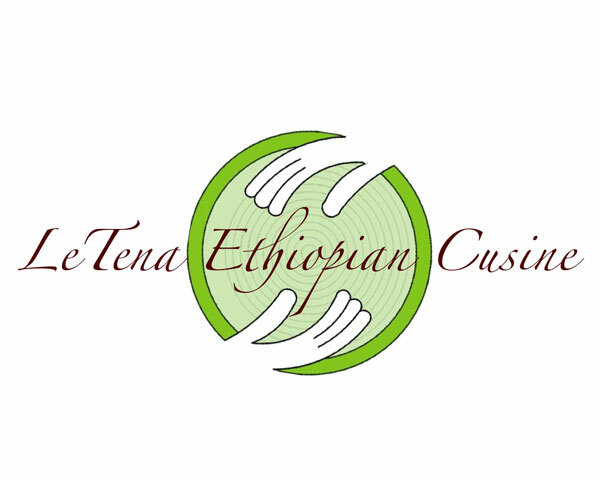 The restaurant focuses on delivering Ethiopian dishes reinvented with healthy diet in mind.